All Round Foods frozen baked goods with fresh-baked flavor locked in. 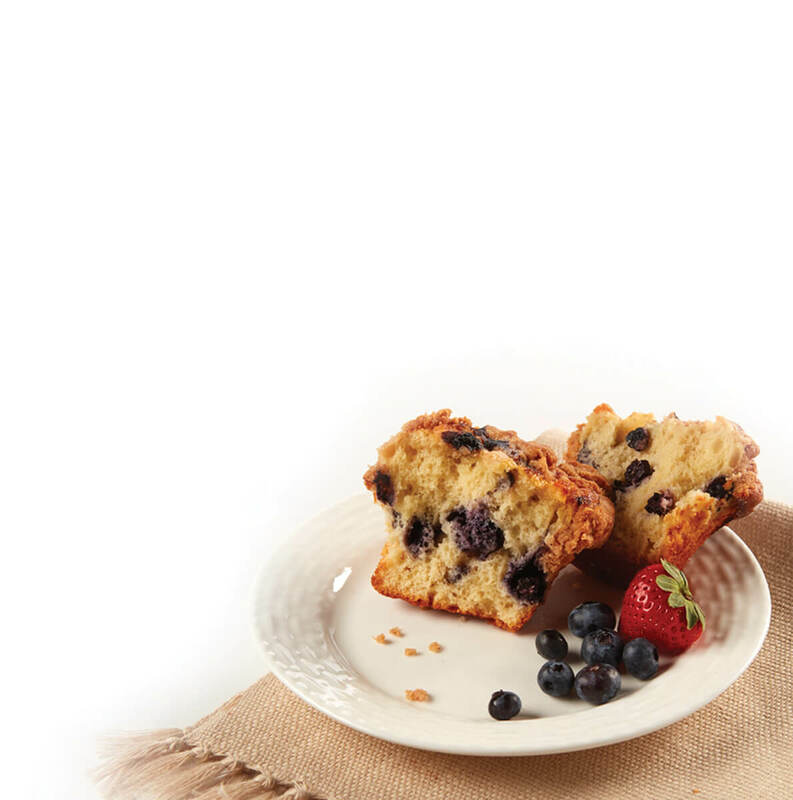 Discover a world of freshness and peak flavor with our frozen bakery products. Convenience combined with consistent high quality make All Round Foods a forever favorite. Order your FREE SAMPLE PACK and see why fresh frozen bakery products are the best for your foodservice business. All Round Foods Bakery Products Inc.